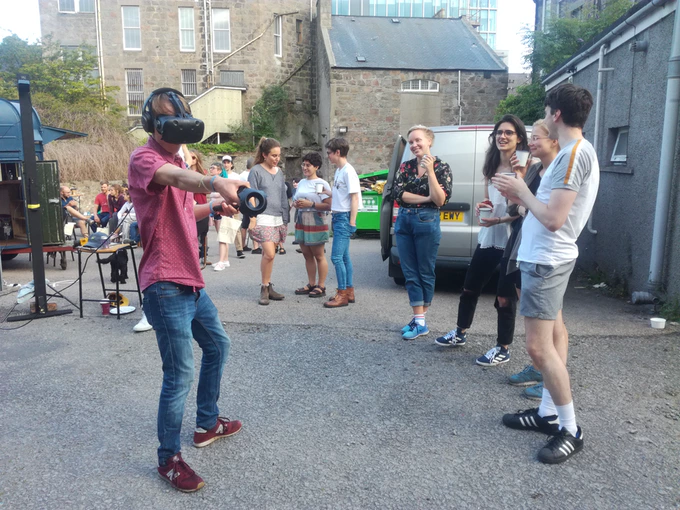 virtualrealiTEA - VR Mobile in Aberdeen. To make Mobile VR more accessible in the North East of Scotland.  last minute backers & a chance to purchase Ministry of Infinity Tickets. Everyone tells you what you can and can't do, sometimes you have to go against the negativity and believe in yourself. I want to make Virtual RealiTEA a reality and I need your help. vT (virtualrealiTEA) is a social concept where people can connect over a shared Virtual Reality (VIVE) experience. You're placed into a simulated reality and you experience a new sensation. It’s an opportunity to see giant whales up close, to fly, walk with dinosaurs, you can experience new heights and without the expense take a peek at your next holiday destination, or have a saber dance battle. If you can dream it, with the VIVE it can probably happen. Still not sure what Virtual reality, check out the infamous plank challenge. 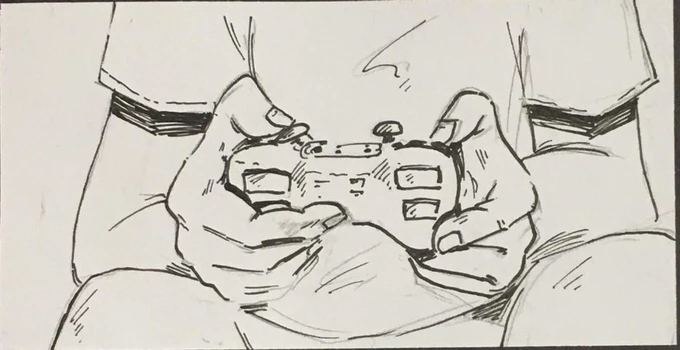 The concept of vT came about when I was trying to find ways to socialise with my gamer other half, I discovered a medium we could both operate without having to spend weeks learning it. This developed into a way to socialise with people and experience new heights together or alone, the ultimate icebreaker. This image is from a friend of ours who wanted to help us, illustrate our story & future goals. We are starting off as a mobile unit and will go to corporate parties, events & private functions. 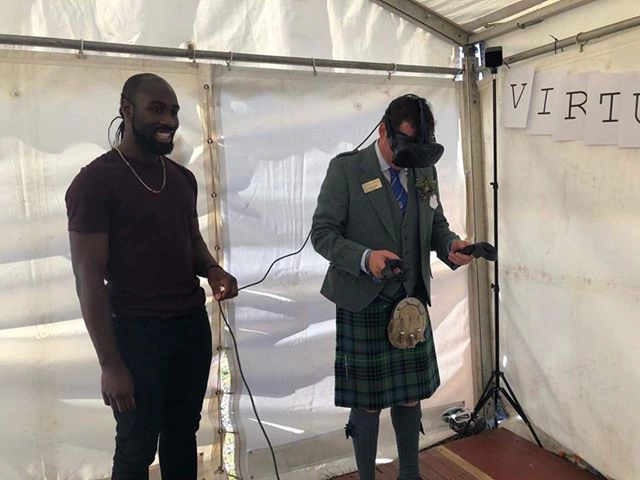 We also have our own events where we allow people to experience different simulations, we’ve been to the Vegan Festival, Aberdeen Soup, the Turriff and Keith shows. Images from the Keith Show. In the future we’ll open up our own venue, where we’ll incorporate different concepts to make the environment welcoming for all types of people, so they feel comfortable to experience what vT has to offer. In order to grow, we need to invest in more equipment & licenses. We’d like to start doing more community-based events, to do our part in impacting local lives. Starting your own business from the ground up is difficult and we need your help to make this dream come true. 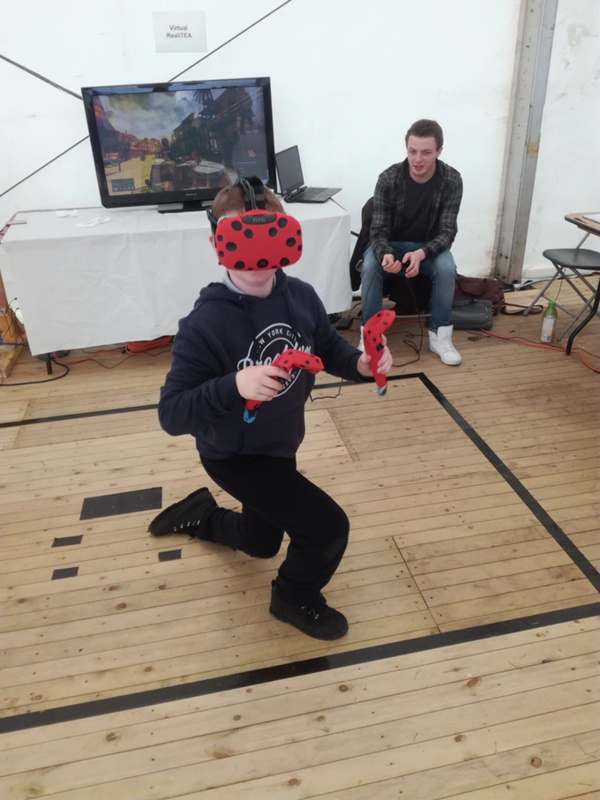 For every £100 we raise, we will donate an hour of a basic virtualrealiTEAs package for a community event, either a charity or a local project happening nearby* potentially adding up to 50 hours of free community events, giving us the opportunity to give people a chance to do something. Supporting us will be a massive help to our business and we appreciate you taking your time to read this. We have taster events dates & times on our website, they will be in Aberdeen throughout September so come along and find out what we are about! 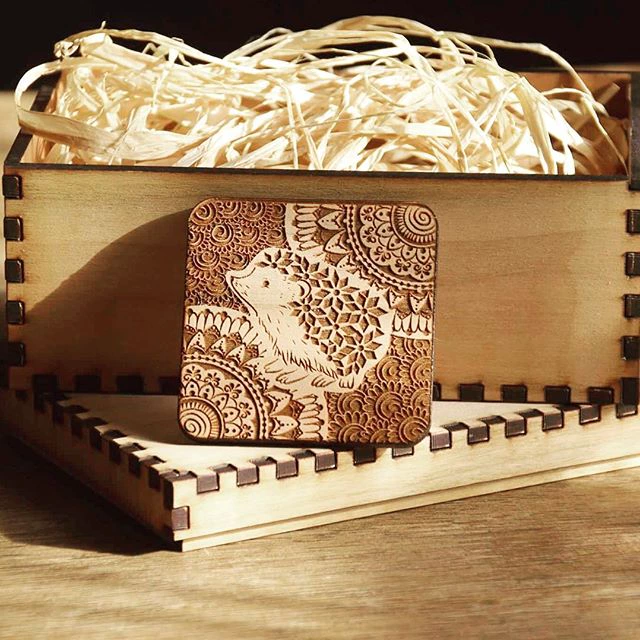 We are also working with Odds&Woods, a local eco-friendly wooden accessories startup who are supporting us with some amazing eco-friendly rewards, designs based around our logo. Everyone tells you what you can and can't do, sometimes you have to go against the negativity and believe in yourself. Lets make Virtual RealiTEA a reality! Ministry of Infinity Entry to our first quarterly ticketed event on 9th November, Innoflate Bar - By the Beach - Aberdeen. This reward also includes: + 2 X 15min practice sessions before entering the saber tournament. + Drink on entry included + Boardgames + Guided vT experience + Canapes every hour! + Your name engraved Thank You! We will carry a wooden plaque supporting the names of all the people who have donated towards this cause. You will be Immortalised with us forever! We will also send you a wooden pin, with our logo on it as an additional thank you! +Remember Me +Pin +PDF +Magnet The PDF - a Comic strip of how this business came to life, created by a friend fo mine, her artwork is amazing! The Magnet - designed by Odds&Woods A thank you token showing our appreciation!